Creativity is often closely associated with the arts, but it’s also present wherever we achieve uncommon ways of seeing, and overcoming the ordinary with uncommon thinking. 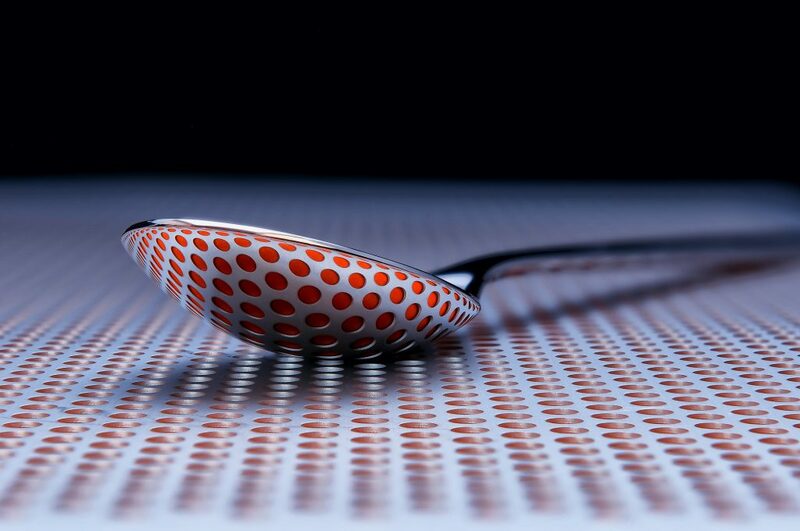 The image above is a spoon, reflecting orange circles on a metal grate. You were born creative and then the systems of social life make you cover it up. Fortunately, you can learn to tap into and release your creative energies. Creativity blends your experiences, the novel ideas that emerge from these experiences and your strategies for applying them. Creativity seems to be one of those characteristics that rely more on our hard wiring than others. And some people embrace and demonstrate creativity more readily than others. But for most, there is untapped potential that is available to be developed. De Bono, Edward. Six Thinking Hats. New York: Back Bay Books, 1999. Cameron, Julia. The Artist’s Way. New York: Tarcher, 10th edition, 2002. Michalko, Michael. Thinkertoys. Berkeley, California: Ten Speed Press, 2006.